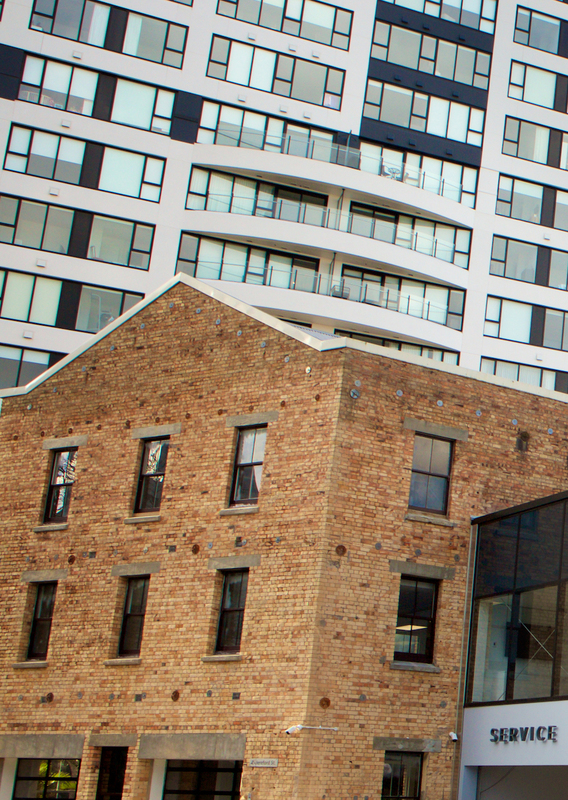 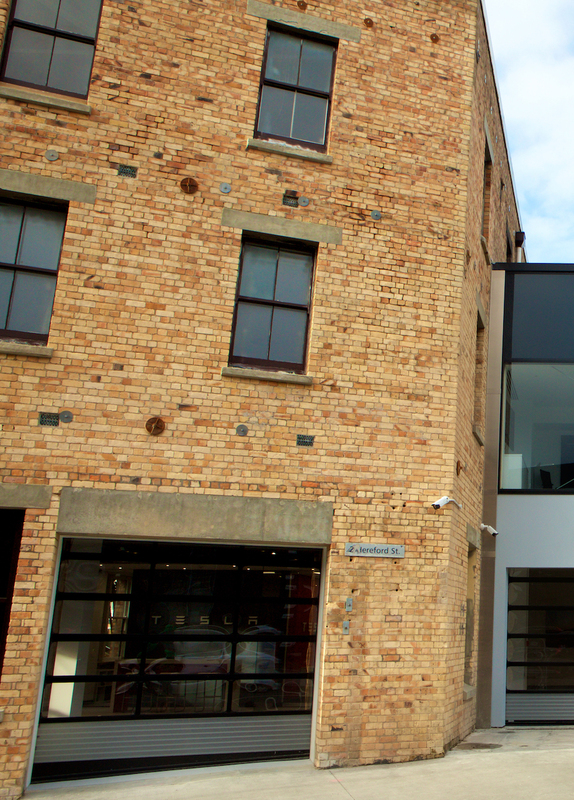 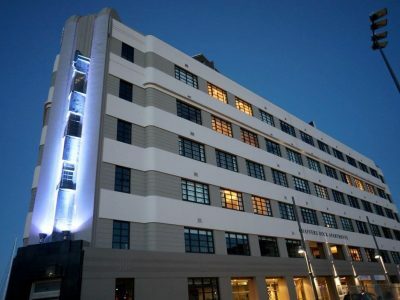 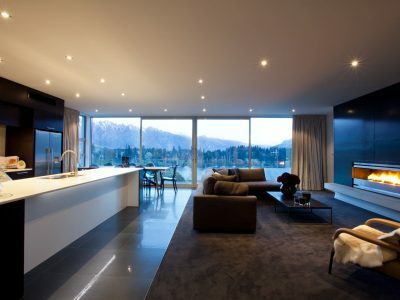 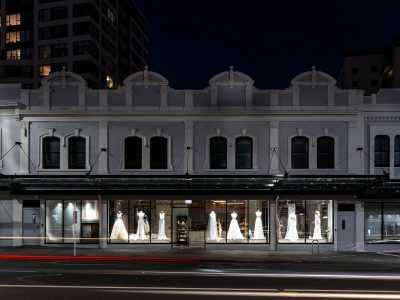 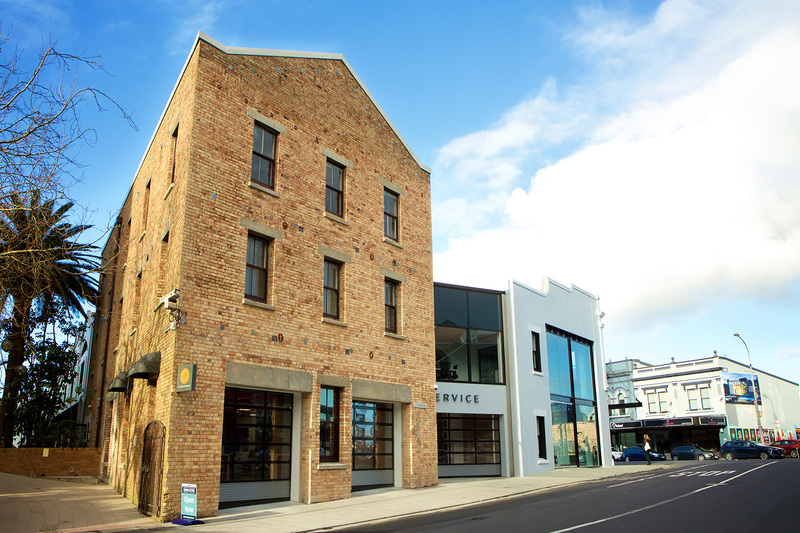 Part of the 501 Karangahape Road property, this original 1885 building has been completely upgraded and refurbished for 21st-century office use. 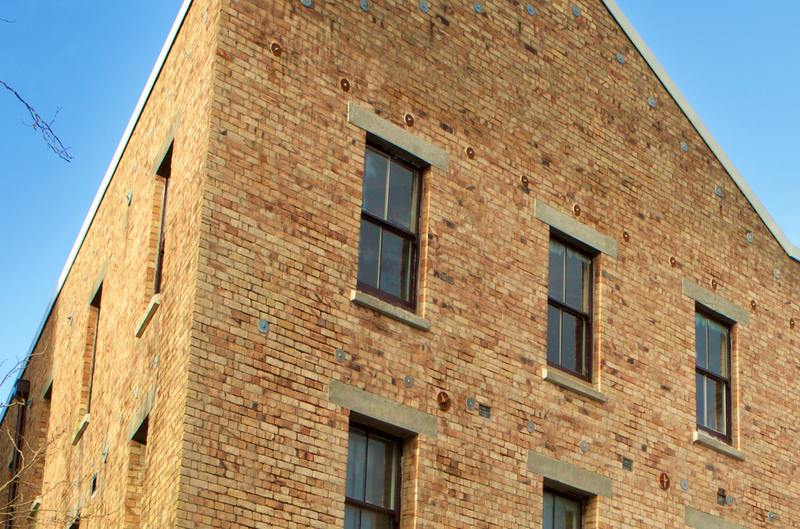 Original heritage features have been kept like the beautiful sarked ceilings. 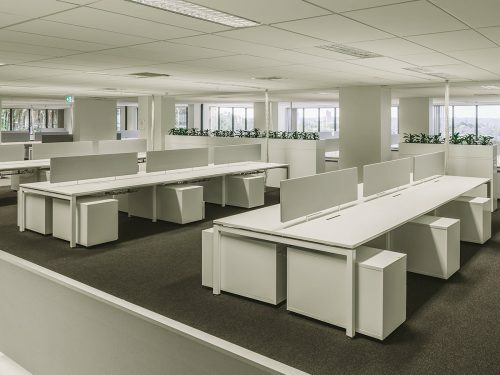 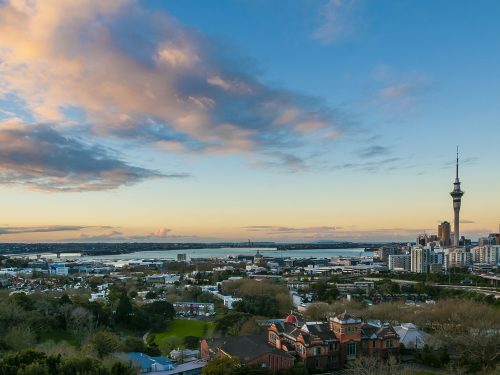 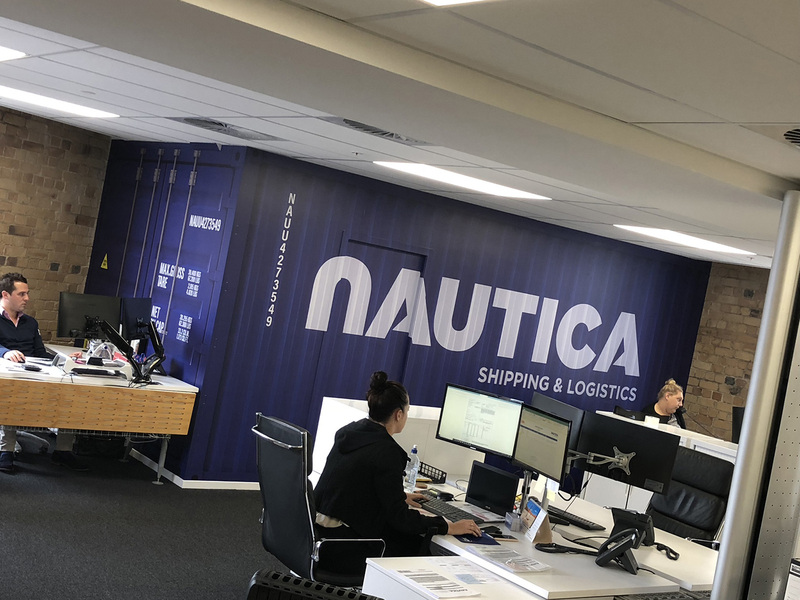 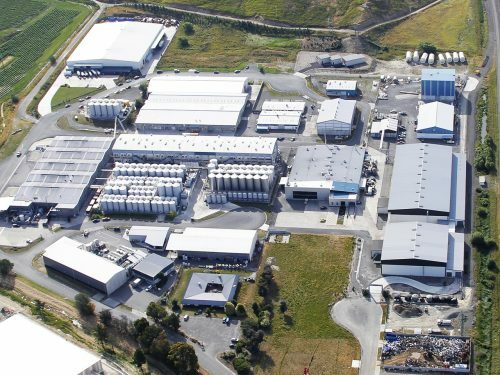 Considerable seismic strenghening has given this building a new lease of life and is now home to Nautica Shipping and also Tawera Groups Head Office.